simulan ko na, ito nabili ko kahapon. 9v batteries para sa pedals co. that's the most recent one. Digitech GNX 3, ung binenta mo sa akin. wide leather strap para sa bass guitar ko. whew, Im glad my wife does not browse this forum..otherwise, LAGOT! pero looks like tigil na muna ako ng purchase, complete na effects board ko... hay! ako... hmmm... gitara, hehe. an 000 or grand auditorium sized acoustic. 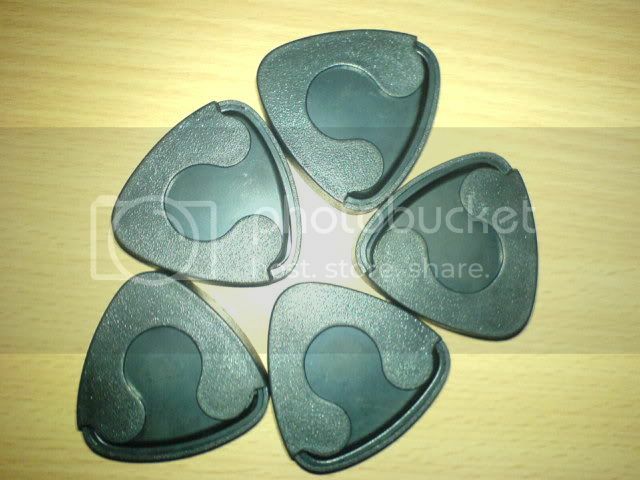 10 pcs tortex picks. mahirap na baka maubusan at sulit pa 16 pesos lang. at fender CS fat50s yohoo!!! Not unto us, but to YOUR name give all honour. Sir where did you get your velcro straps? Ive been looking for one but all i can find are those with adhesives. Last thing i bought was D'Andrea cleaner & conditioner. Im about to purchase an adapter for my mfx, left mine in the bar on my last gig. 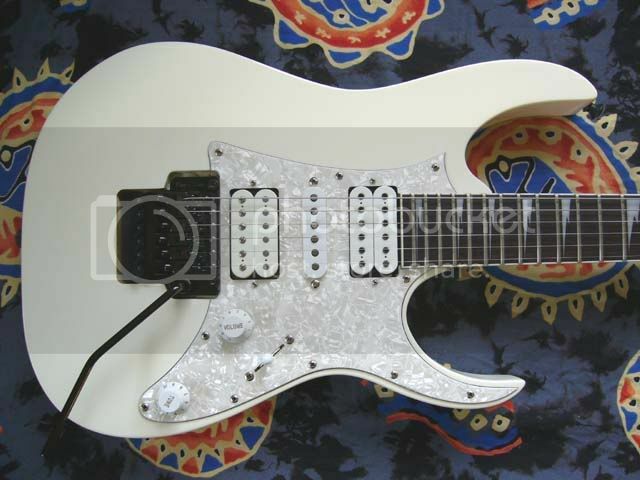 jst bought an Ibanez TS7 2 wks ago. Nice seasick green color. The sound is ok for its price. Mejo may tone coloring sya. Not very transparent, and lacks dirt. hehe. But as a boost ok na sya. bot d'addario XL10s and a couple of dunlop tortex picks. bossing, makisali lng po baka interesado kayo. may mga velcro din ako pero sa computer shop ko lng nabili. 60-80 pesos po ata, 5 pcs. parts pati hardcase na gator. "double shot triple espresso with a black coffee chaser without the 'frying bacon sound' tone'..."
Bad Behavior has blocked 72136 access attempts in the last 7 days.